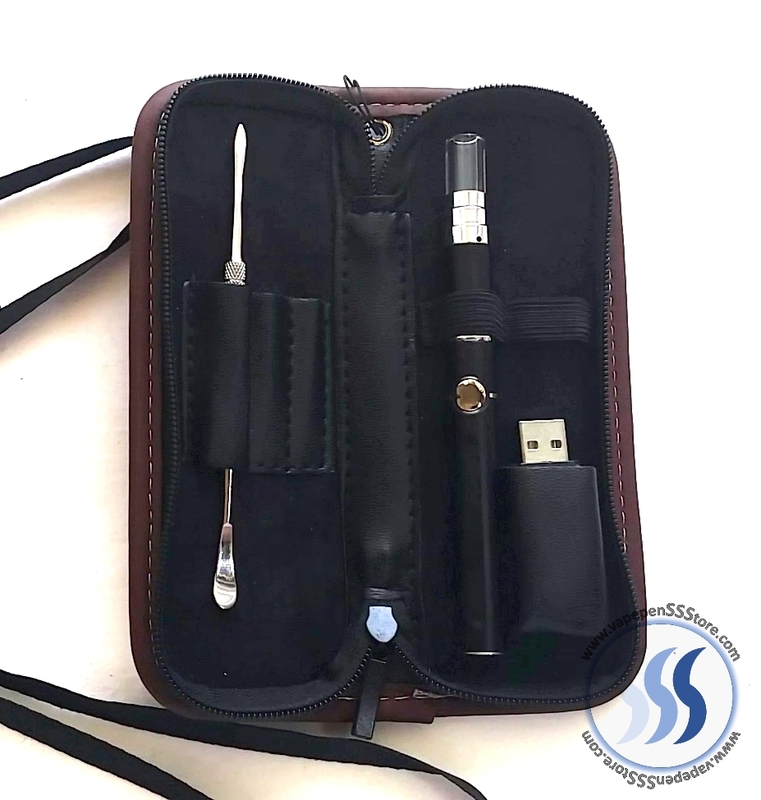 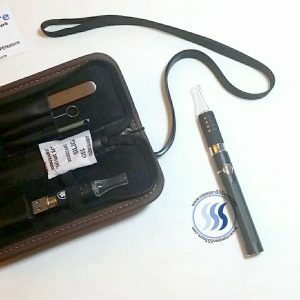 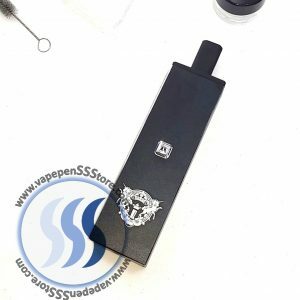 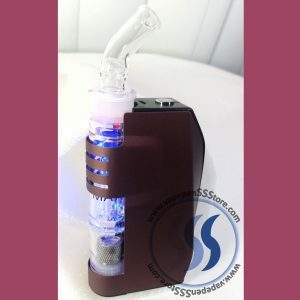 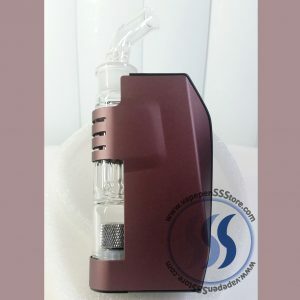 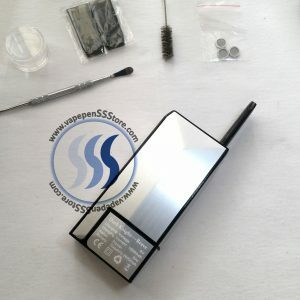 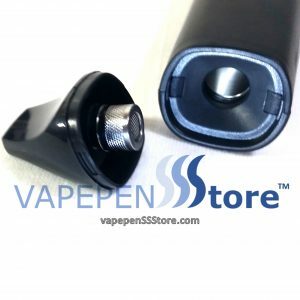 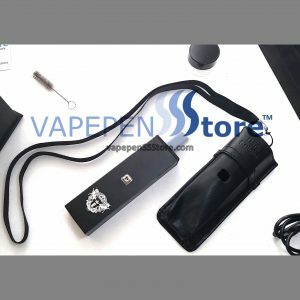 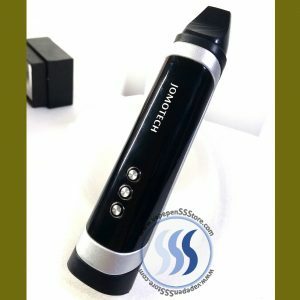 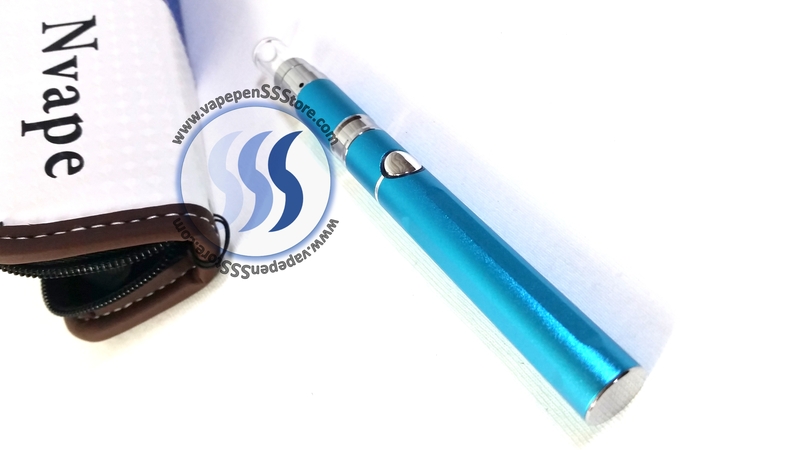 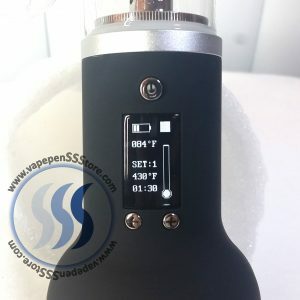 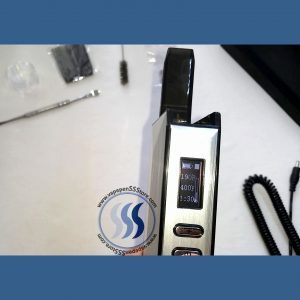 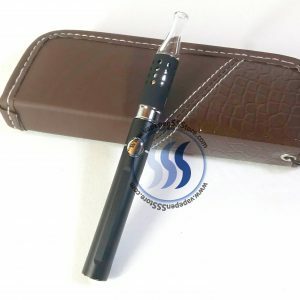 This new design wax vaporizer includes: USB charger, daily cleaning brush, a shatering and loading instrument as well as a leather pouch with neckline. 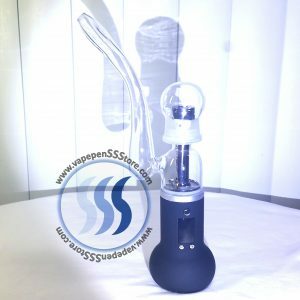 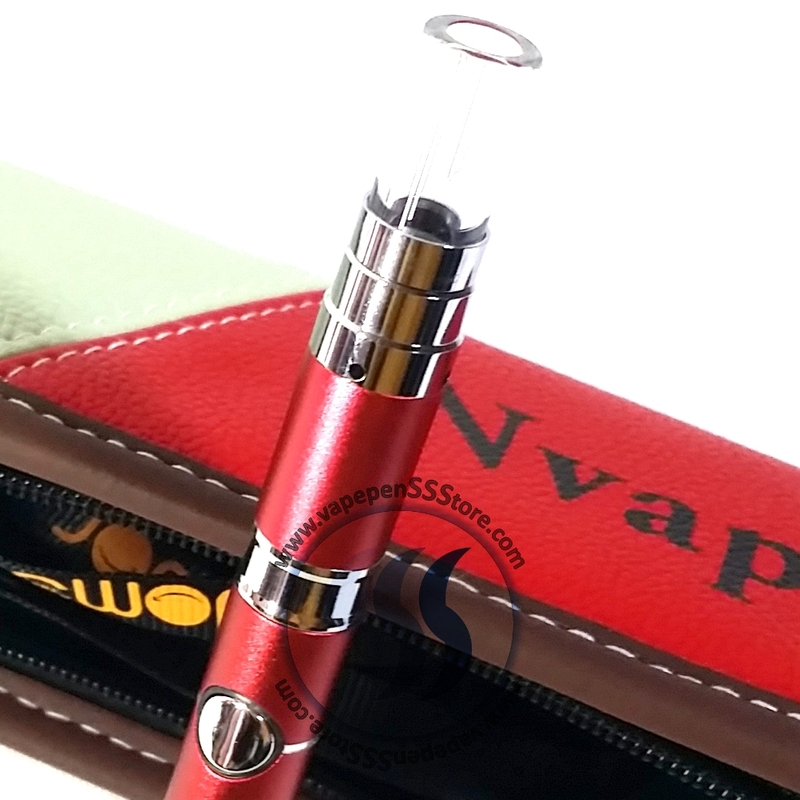 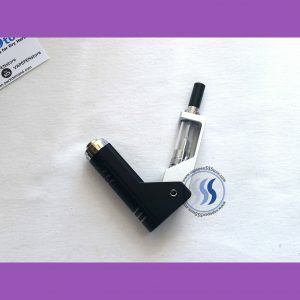 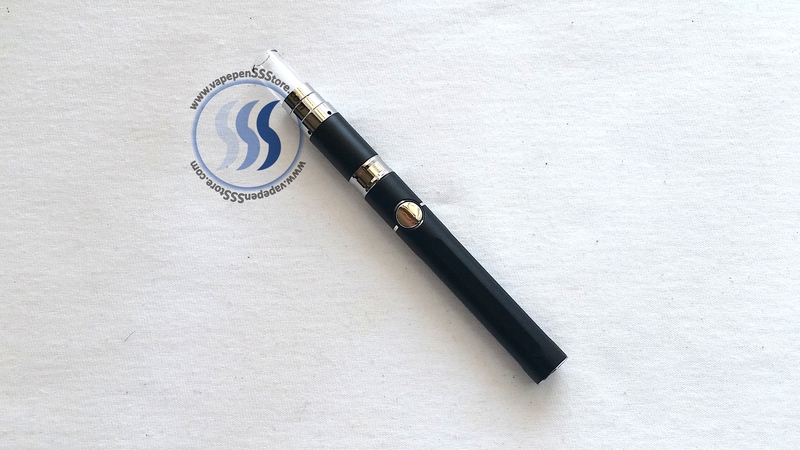 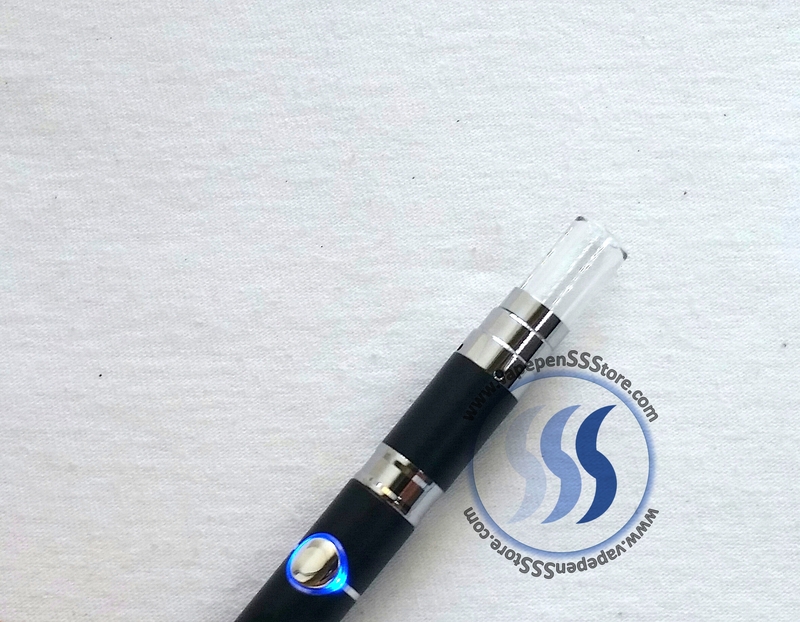 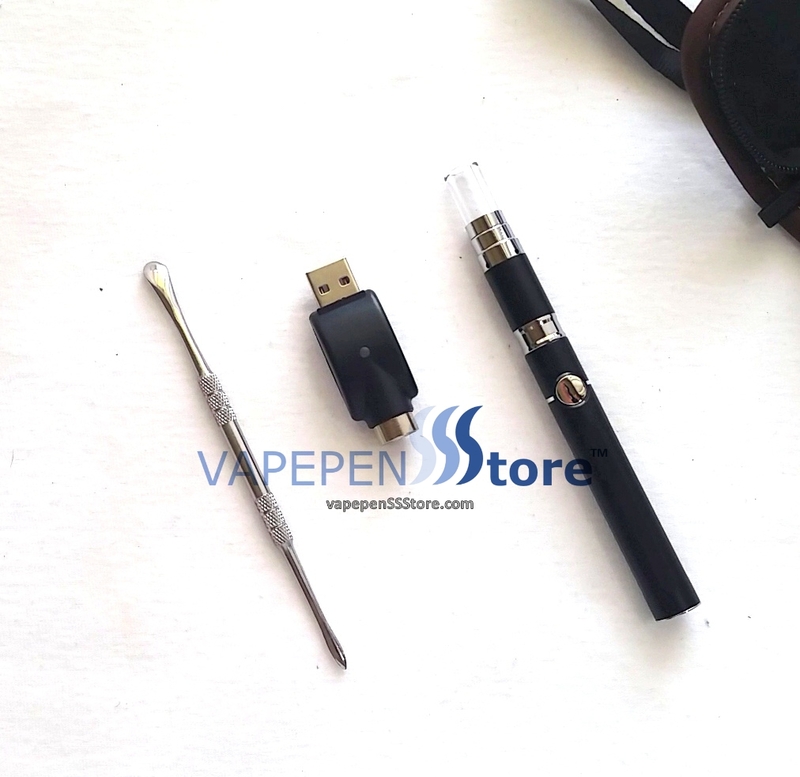 Its donut wax heating element is concealed within its vaporizing tip keeping it away from your wax, a first for wax vapepens. 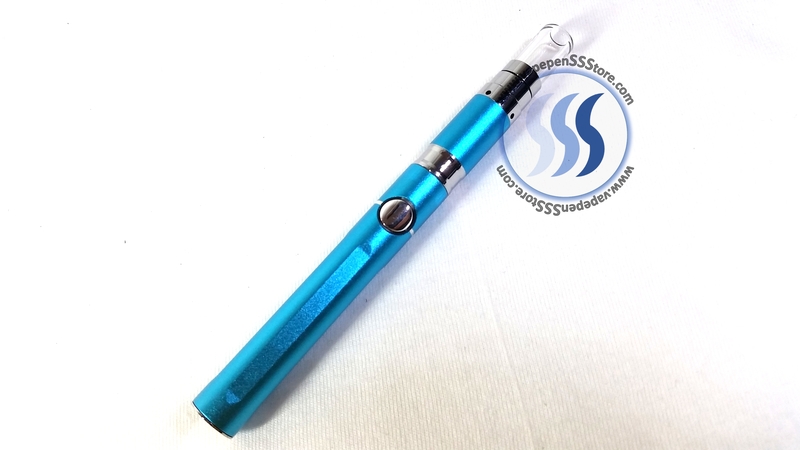 It also houses a 1000mAh long-life lithium battery.